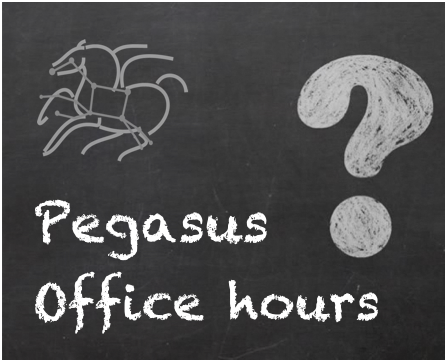 We will be holding regular online Pegasus Office Hours starting Friday April 13th at 11AM Pacific. Initially, they will be held on a bi-monthly basis on second Friday of the month, and will address user questions and also apprise the community of new developments. We will have an overview presentation on how to develop Pegasus workflows via Jupyter Notebooks. We hope to see you online on April 13th. Please feel to forward to interested people.